The holiday gift that never fails is always CHOCOLATE! Well, we think so anyway. Gifting chocolate doesn’t require much effort but that doesn’t mean it’s not a genuine gift! Although a simple idea, when it’s wrapped up in holiday packaging or crafted in a meaningful way, chocolate is the perfect go-to present. Anyone from your loved ones to acquaintances will appreciate receiving this sweet, delicious treat. 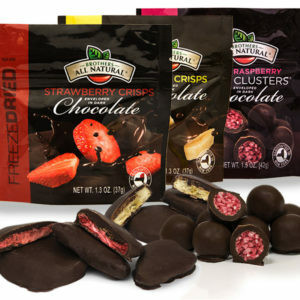 Make someone feel extra special by giving them a unique, All-Natural premium freeze dried fruit drenched in velvety, dark chocolate. 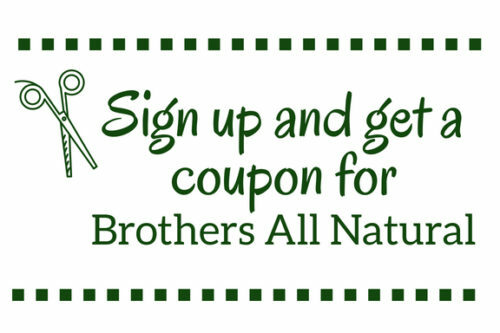 Brothers All Natural dark chocolate covered freeze dried fruit is handcrafted in NY, has no artificial ingredients or flavoring and comes in 3 delicious flavors: Strawberry, Banana and Raspberry-Apple Clusters. Gift giving doesn’t have to be stressful and it shouldn’t be! Starting early and keeping it simple is a great strategy for reducing holiday time stress. Posted in Blog, Healthy LivingLeave a Comment on What holiday gift never fails?